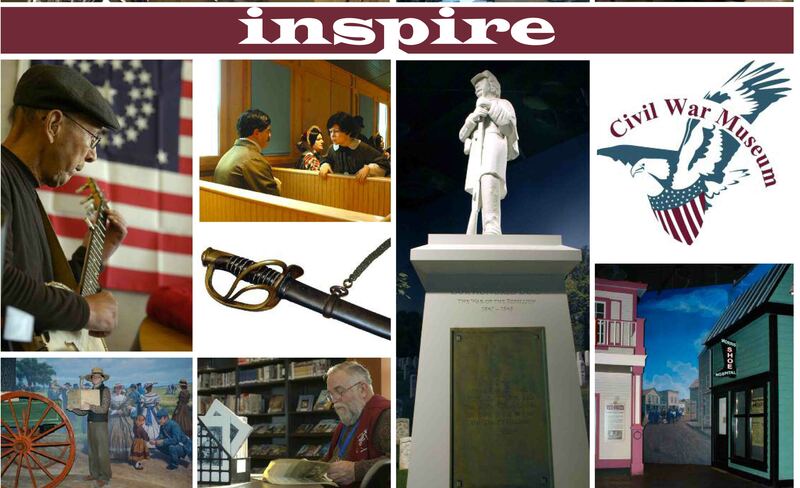 February 11, 2013	(Newswire.com) - Events from the Kenosha Public Museum and the Civil War Museum Kenosha Wisconsin. 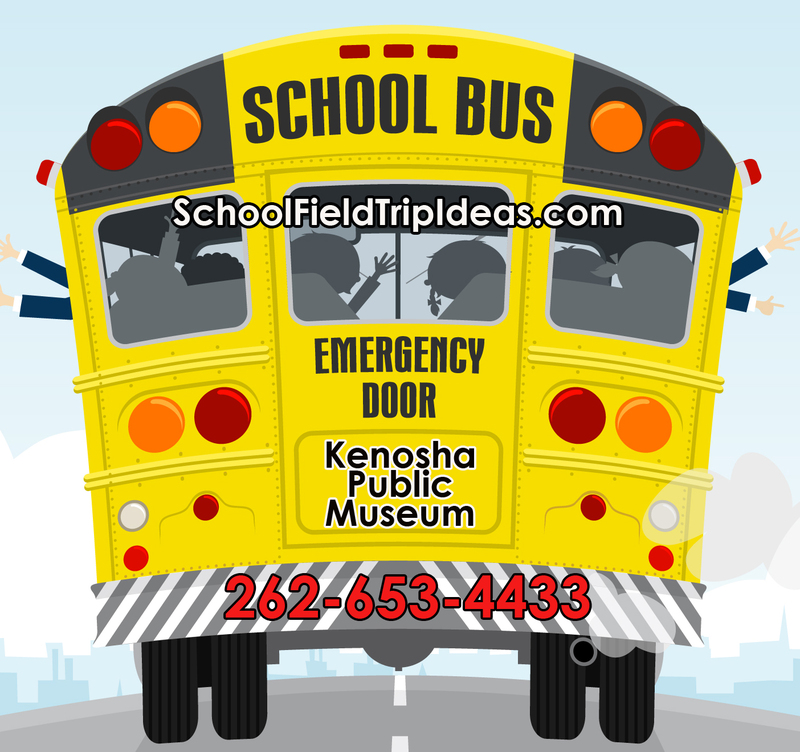 Below are details of some events hosted by the Kenosha Public Museum. Grab your dancing shoes! Members of the West Side Soldiers Aide Society provide instruction in basic dances of the Civil War era and proper etiquette for a formal ball. Casual attire is fine, and dance partners are not required. 7-10pm Ladies and Gentlemen of the Union! 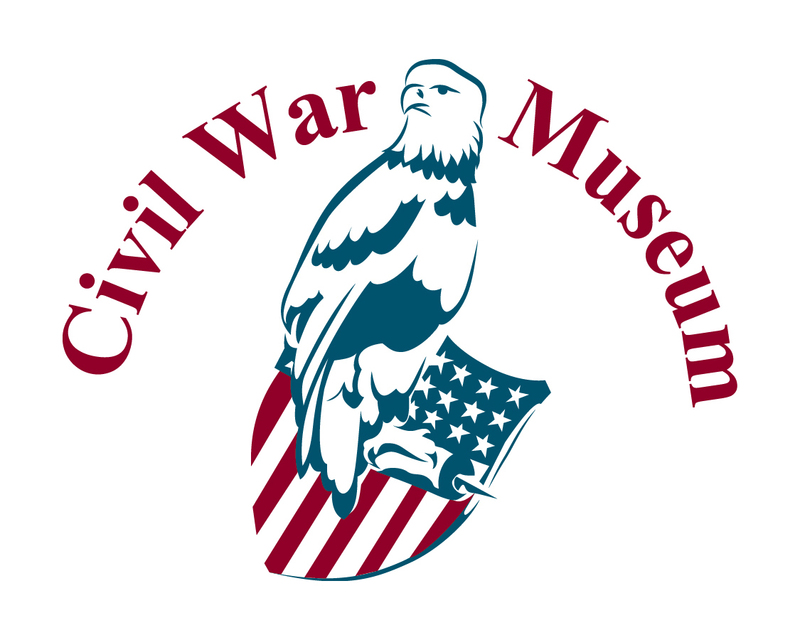 Join us for a festive evening of Civil War-era dance, music, sweets and beverages. Live Music by FOGWATER All daces called or taught by Patricia Lynch, Dance Mistress West Side Victorian dancers. Civil War Era evening wear is welcome but not required. Please do wear your finest dress. Sign up for the afternoon dance workshop. Participate in the cake walk for an additional small fee bid on your favorite pastry in the pie auction. January 26 - April 28, 2013 Peanuts... Naturally A light-hearted look at Charles Schulz's exploration of the natural world through Peanuts comic strips, videos, objects, and interactive stations. 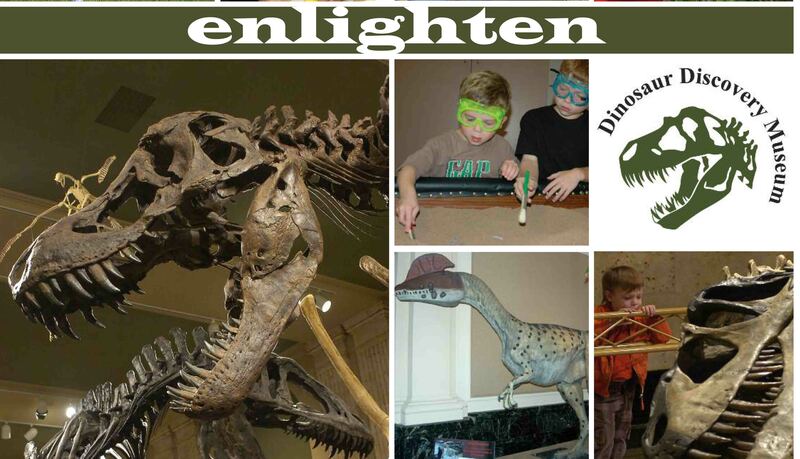 January 26 - April 28, 2013 - Sunday & Monday Noon to 5pm, Tuesday through Saturday 9am - 5pm Closed Monday until March 1st. Closed on holidays. This year's theme is "Traditions and Treasures" and features the quilt challenge "What's Behind the Door?" Each quilter has a picture of a door and is challenged with making a 20"x20" quilt imagining what is behind their door. 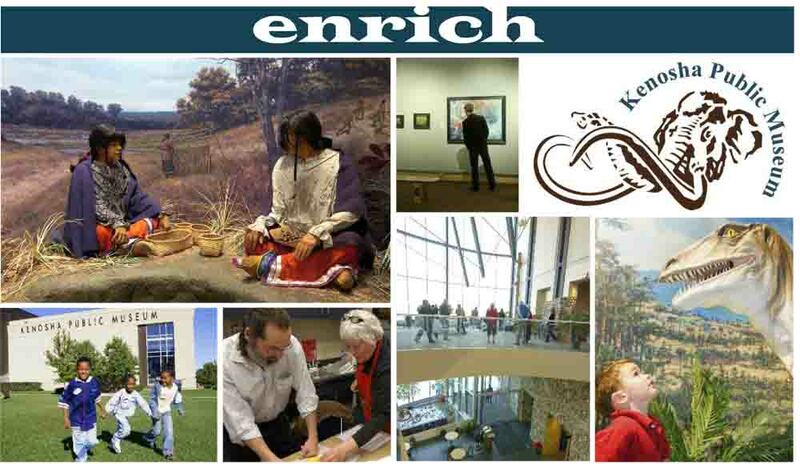 Visit the exhibit March 2-24, 2013 in the Kenosha Public Museum Daimler Chrysler Hall Sunday and Monday 12 to 5 p.m., Tuesday-Saturday 9 a.m. to 5 p.m., Closed Holidays. 9:00 am-5:00 pm: "Traditions & Treasures" and quilt challenge by members of the Southport Quilters Guild on display in DaimlerChrysler Hall. 9:00 am-1:30 pm: Quilting Demonstrations by Southport Quilters Guild members and family activities in the Artists Studio and on the Mezzanine. "Feed Sacks...Yesterday's Cherished Fabrics" Presented by Darlene Kronschnabel The fabulous calico-printed feed sacks from the 30s and 40s came with buying essentials for the home or farm, something soft and pretty in times of hardship and rationing. The nostalgia for feed sacks brings back happy memories of grandmother's aprons, tea towels and little girls' dresses. Kronschnabel shares interesting feed sack stories, such as how their sales predicted the outcome of the Dewey/Truman race for the White House. Included is a display of assorted feed sacks, garments, and quilts, and swatch books. The humble but colorful feed sack still has a story to tell today. Darlene Kronschnabel, an award-winning writer, has helped cooks please palates for over twenty years in magazines,cookbooks and for such respected publishers as Better Homes and Gardens, Ideals, and Reiman Publications. She serves as a writing instructor at the School of the Arts at Rhinelander and for the Continuing Education Course sponsored by the University of Wisconsin-Madison.